The decision not to stage Senior Challenge Cup annual best no deposit casino football tournament was arrived at yesterday at Cecafa Annual General Assembly held in Nairobi. NAIROBI, Kenya, Dec. 14 Sunday. CECAFA’s Extra-Ordinary General Assembly was held at time it coincides with the annual Senior Challenge Cup Tournament. 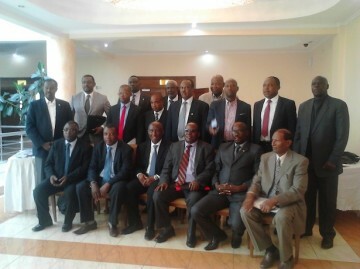 The Assembly meeting was chaired by body’s chairman Leodegar Tenga and attended by all the 12 Football Associations Presidents from East and Central Africa in Nairobi. Mr. Leodegar Tenga said that championship would not be held because of failing to secure a host who would be able to fund the event by hosting 12 teams in one place. “We have to do something to reduce costs by way of looking at the structure of the event and coming up with one that is cost-effective as well as to develop football in the process,” the chairman said. He said in as much as CECAFA managed to secure some funding, it was not enough to host the event, and added that the presidents of CECAFA are in agreement that something ought to be done to cut costs. “I personally called the presidents to the meeting on short notice and to have all of them here except one who is having his general assembly is a big achievement and show of commitment by our leaders to the development of football in the region. 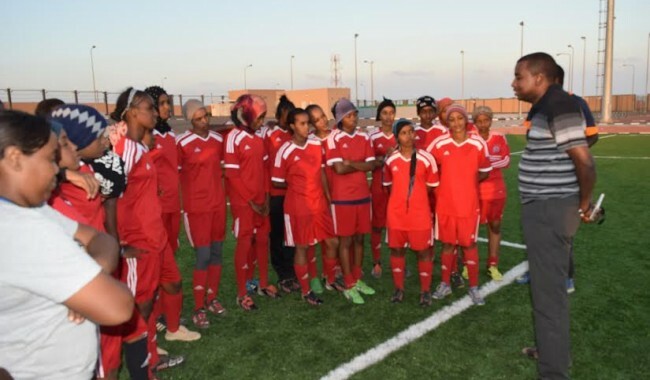 Ethiopia withdrew from hosting the tournament and no other country showed interest in hosting the event in what has been described as a big blow to the region’ s football. 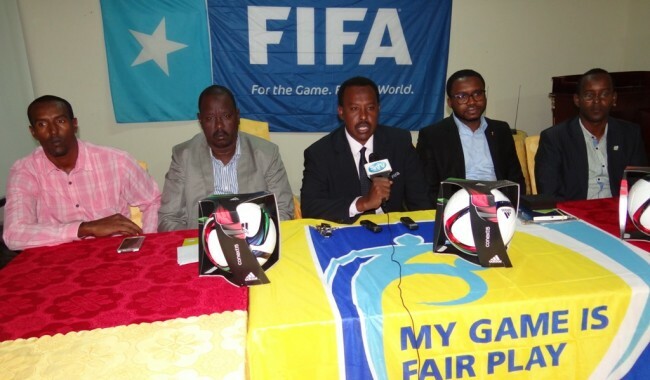 “We have been holding CECAFA competitions every year since 1989. We are the only region in Africa that holds competition and to be unable to hold it this year does not mean people should go to the streets to say CECAFA has failed,” Musonye said. The general secretary said it costs up to about 600,000 U.S. dollars to host the completion in one venue for two weeks. CECAFA member countries are Burundi, Ethiopia, Kenya, Rwanda, Somalia, South Sudan, Sudan, Tanzania, Uganda, Zambia and Zanzibar. Cecafa further pledged its support for world football soccer governing body, FIFA president Sepp Blatter re-election next year and backed Confederation of Africa’s decision to suspend Morocco from participating in the 2015 AFCON Tournament after refusing to host the continental show piece due to fears over the Ebola virus. “We’ve resolved to unanimously support President Blatter in next year’s elections. We also support Caf’s decision to suspend Morocco for refusing to host the 2015 tournament,” said Musonye.